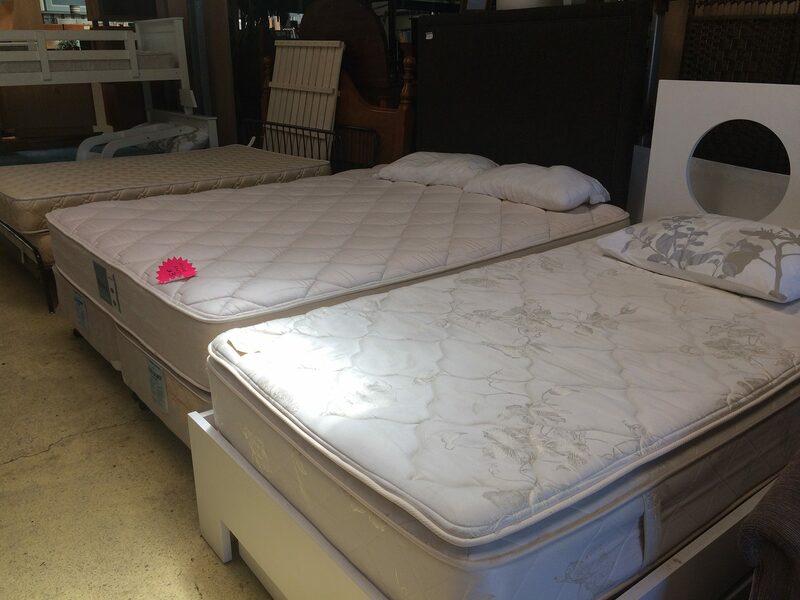 For classic and exclusive second hand furniture for your bedroom, look no further than Scottys. 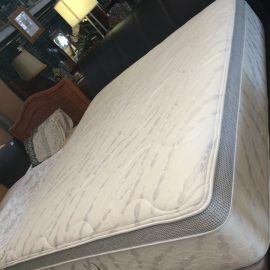 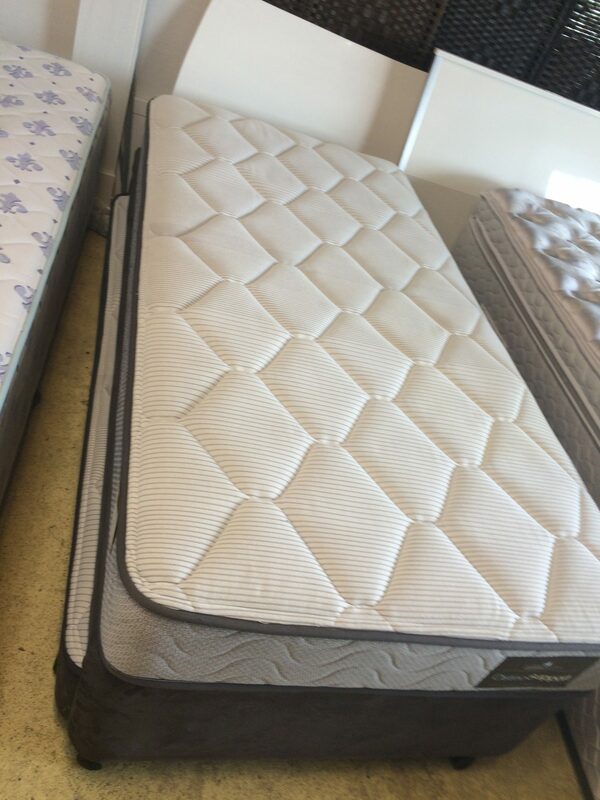 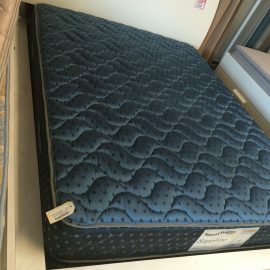 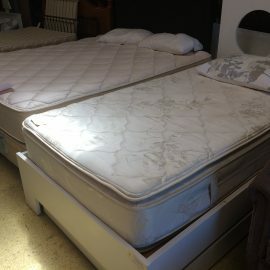 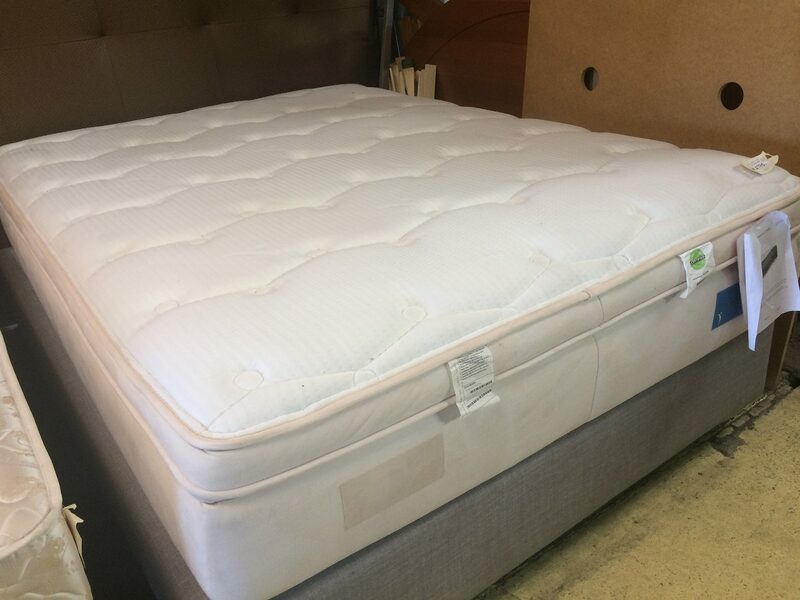 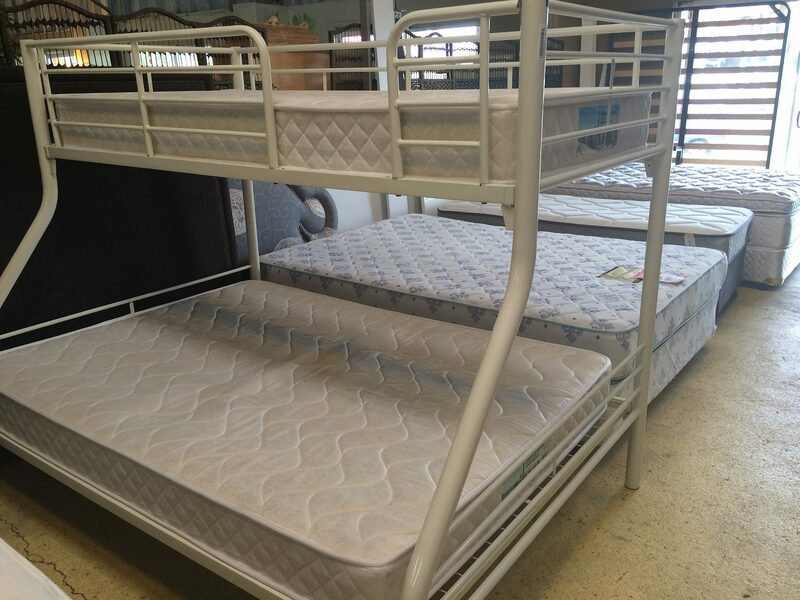 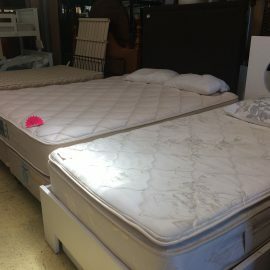 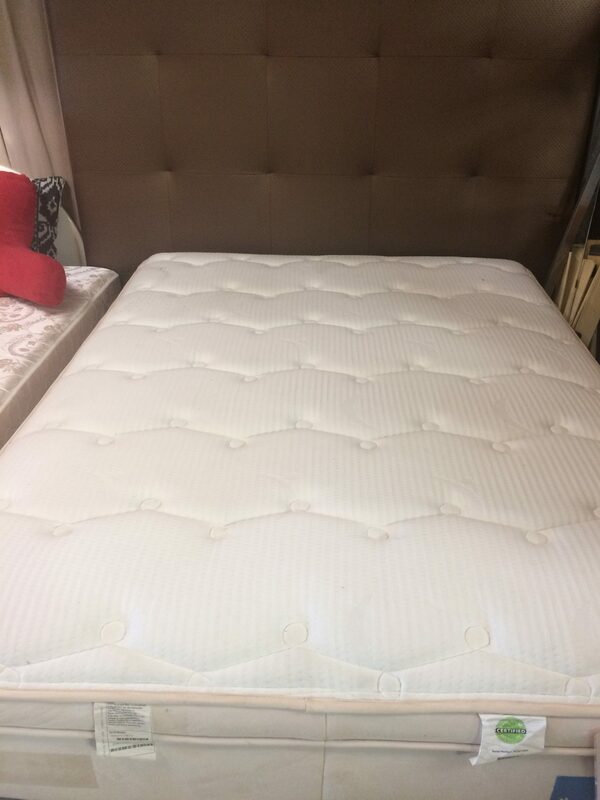 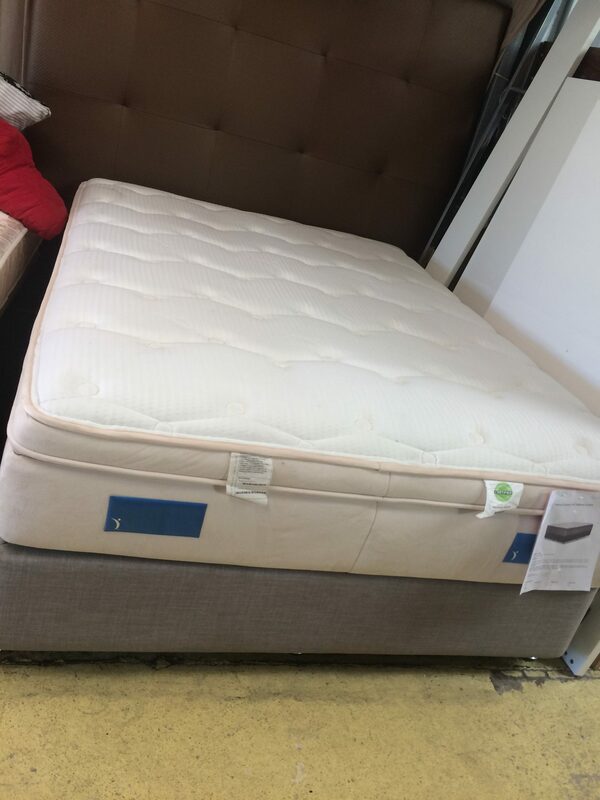 You’ll be able to find something to suit every member of the family, with our extensive range of second hand mattresses, second hand beds and second hand bed frames. 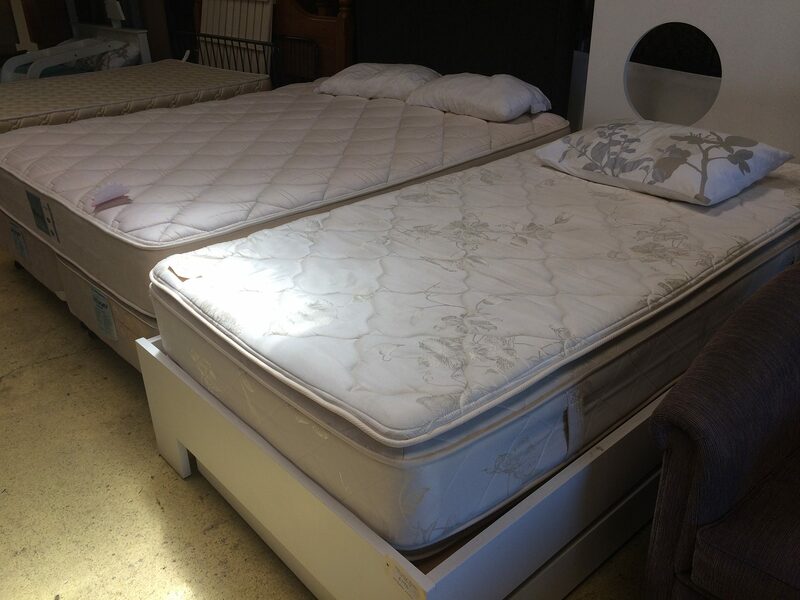 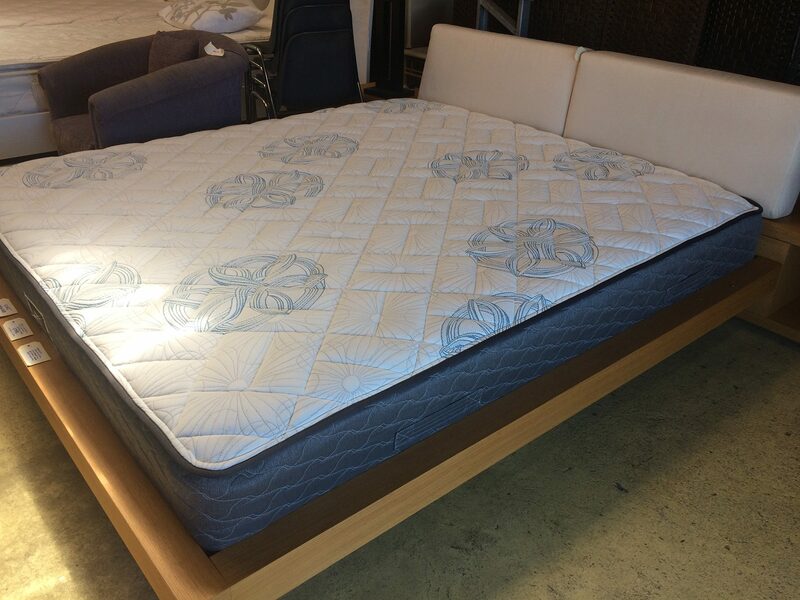 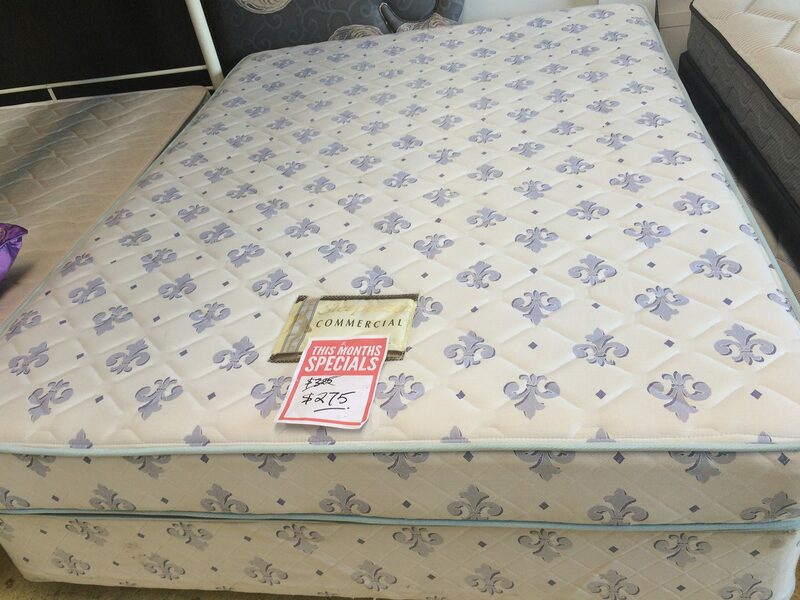 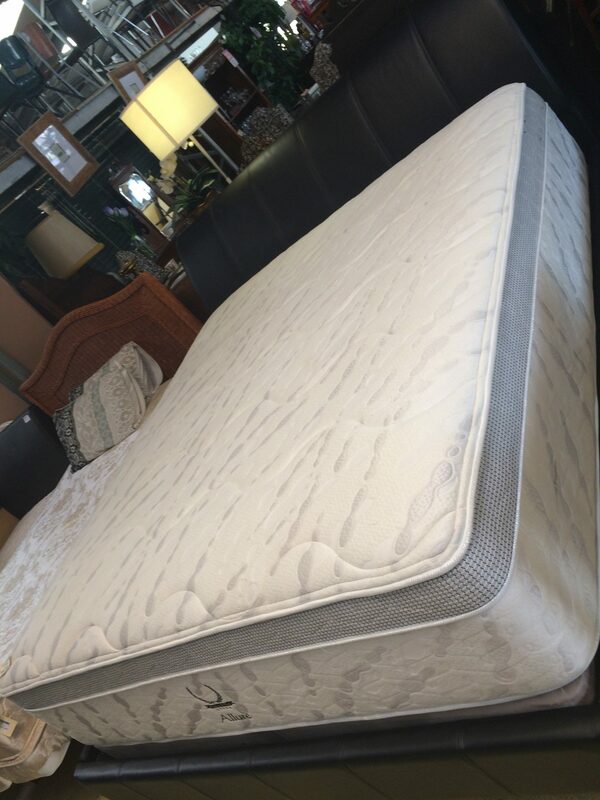 Our beds and mattresses also come in a range of sizes including single, king single, double, queen and king. 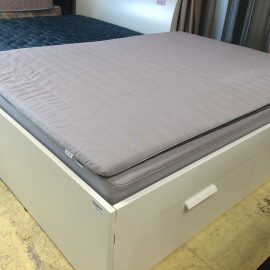 Do You Need Extra Storage for Your Bedroom? 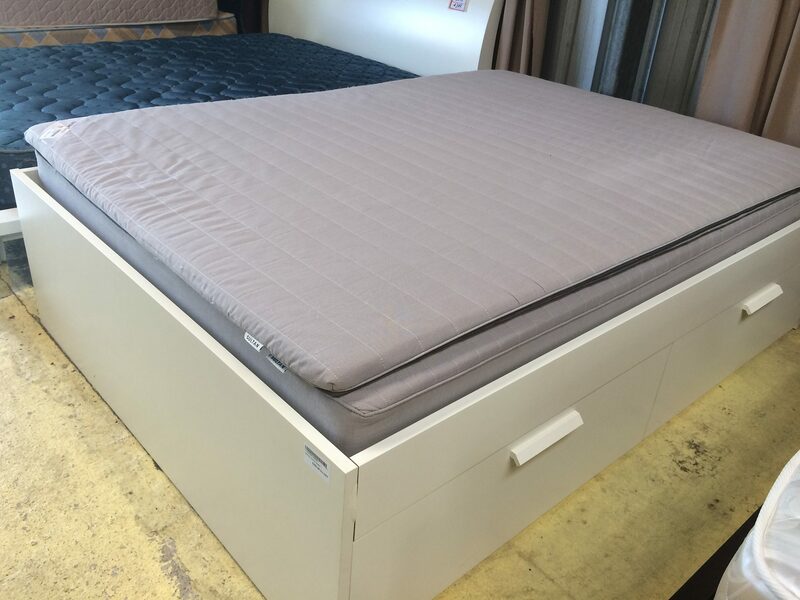 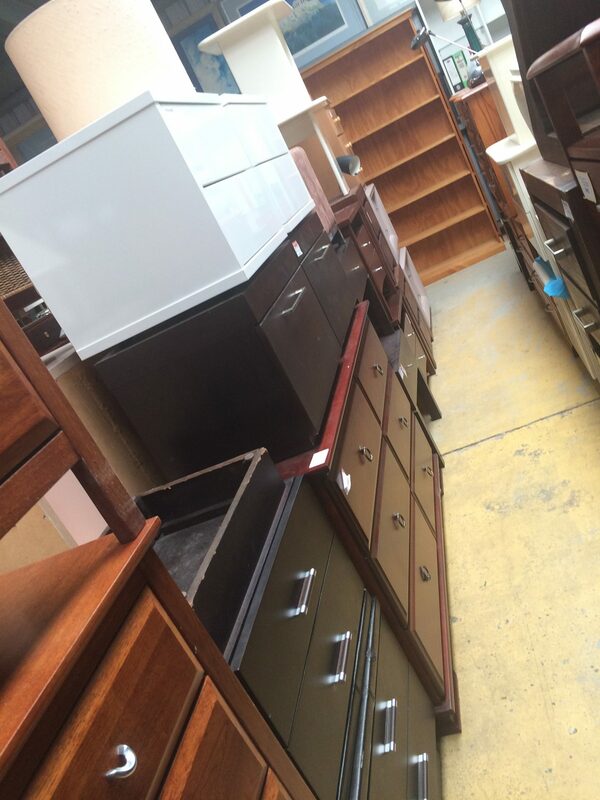 Scottys second hand furniture showroom is also packed with storage solutions for your bedroom. 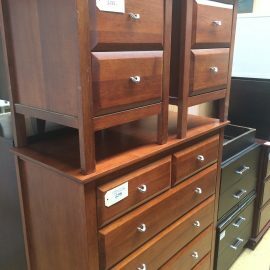 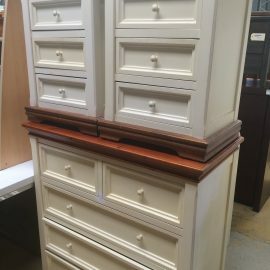 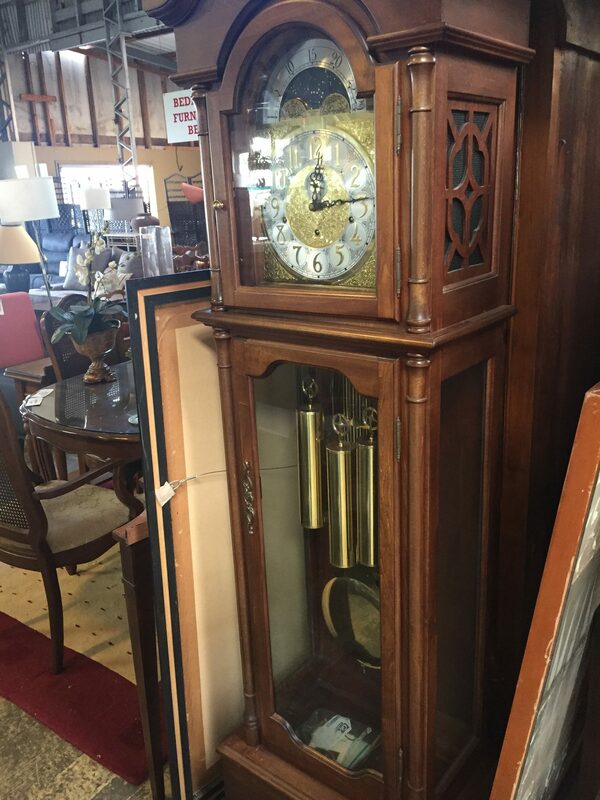 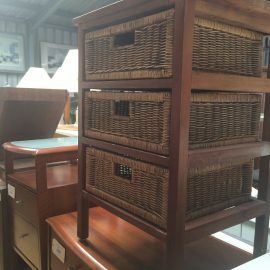 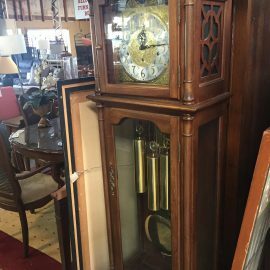 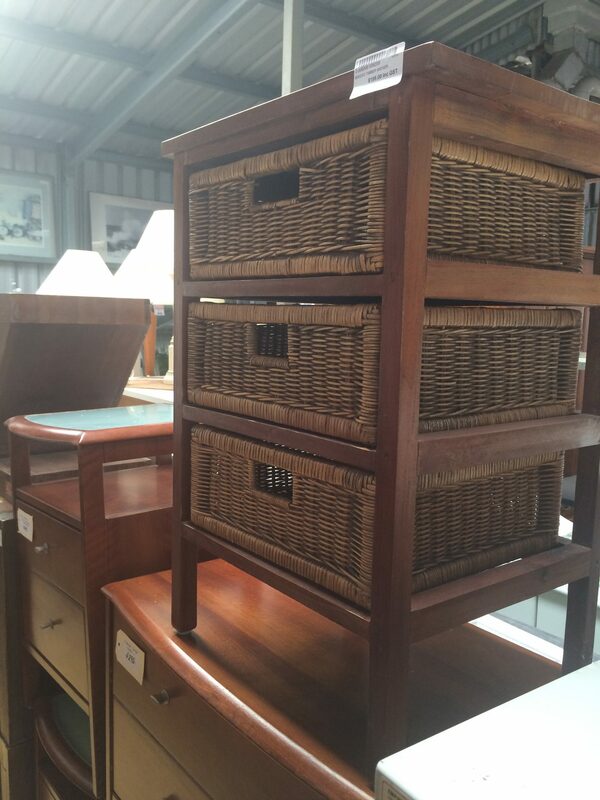 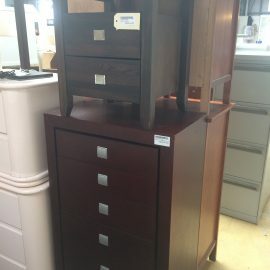 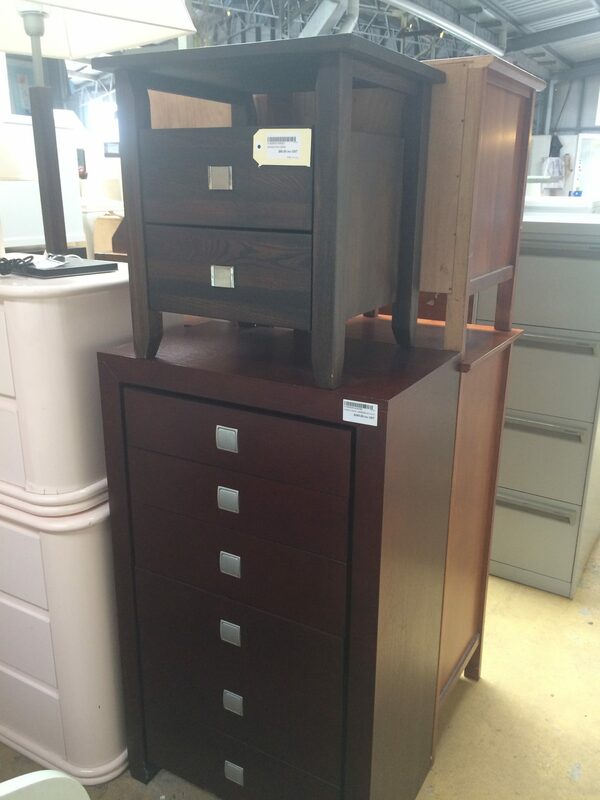 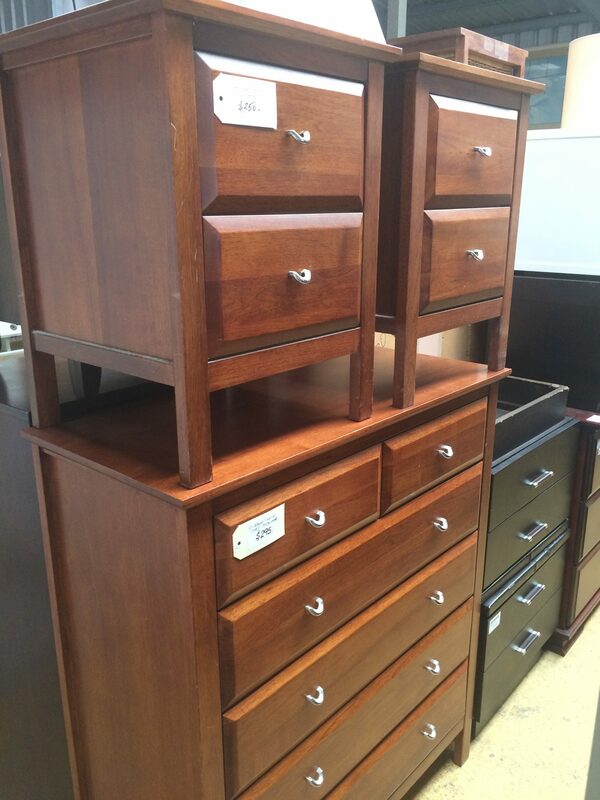 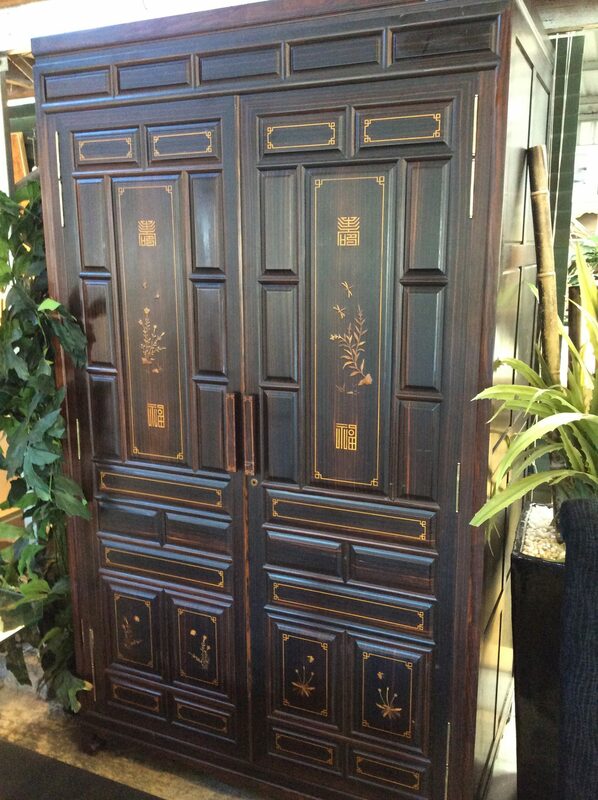 We have tallboys, wardrobes and bed side tables, dressers and more. 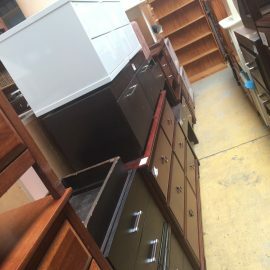 Our range of different wooden finishes, colours and styles will help you create a space specific to your taste, or match your current furniture. 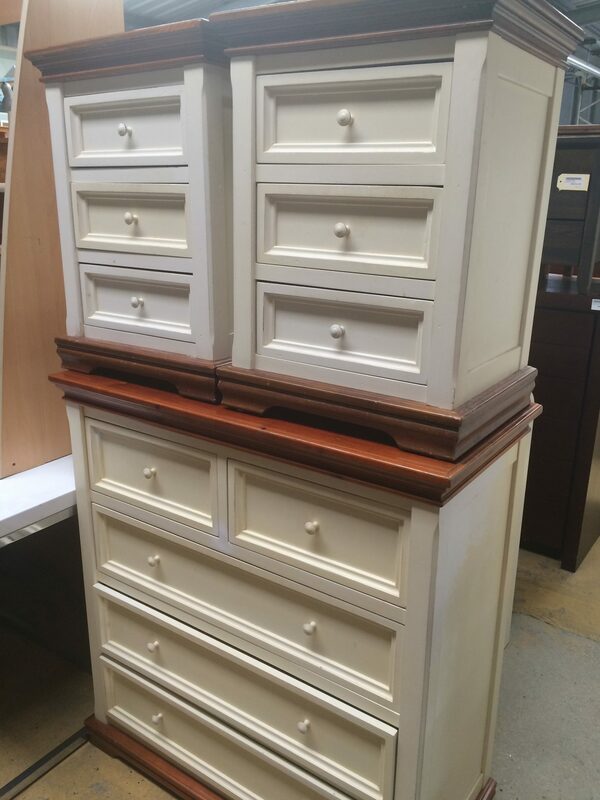 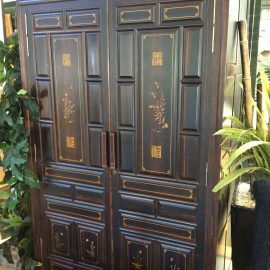 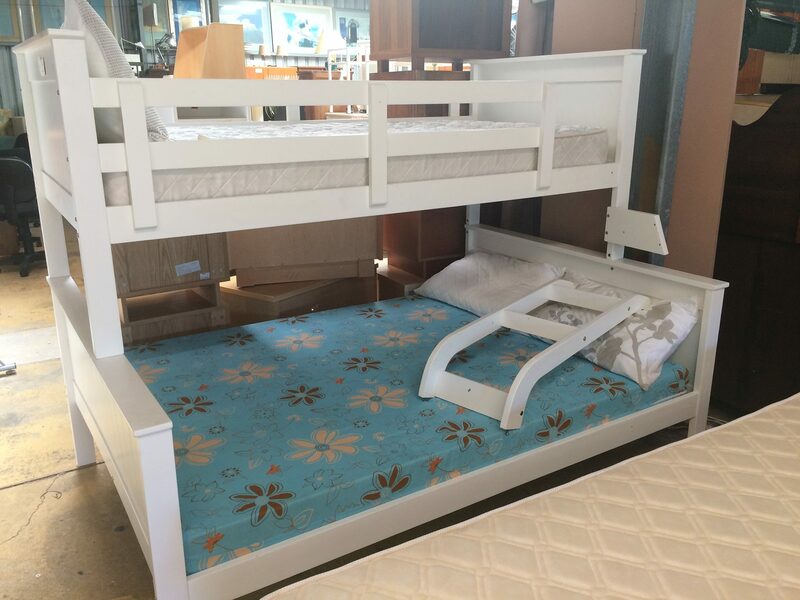 We’re always on the lookout for quality second hand bedroom furniture to add to our range. 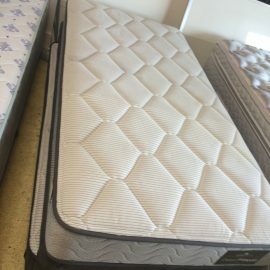 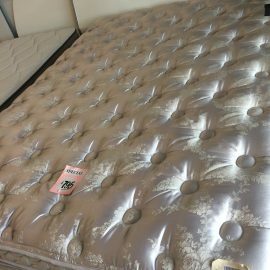 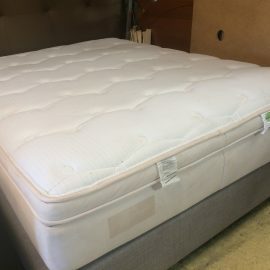 If you’re interested in doing something positive for the environment, making some extra cash, and you have second hand mattresses, second hand beds or second hand bed frames you would like to sell, look over our selling process or contact us. 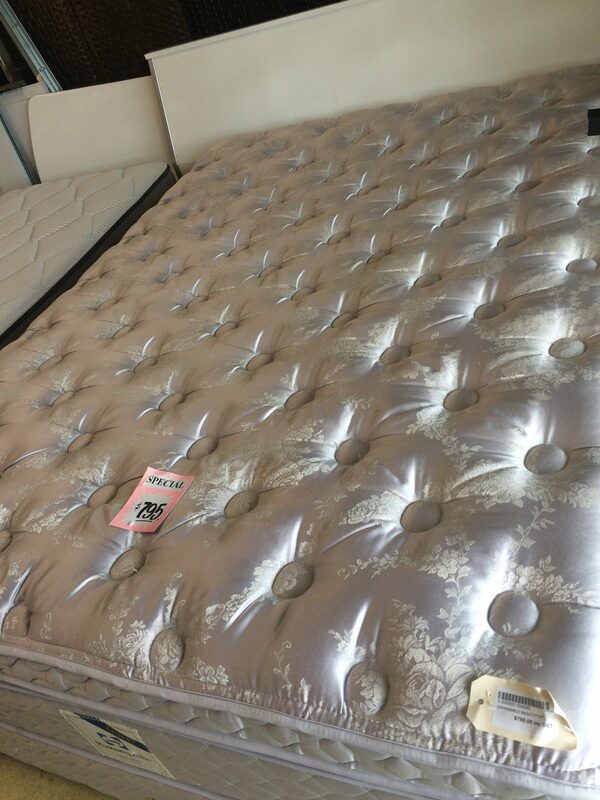 We’ll happily answer any queries you have, regarding our strict quality policy. 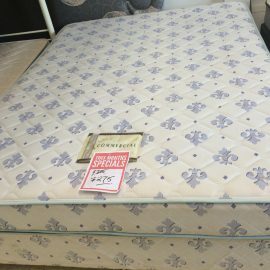 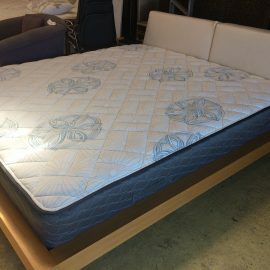 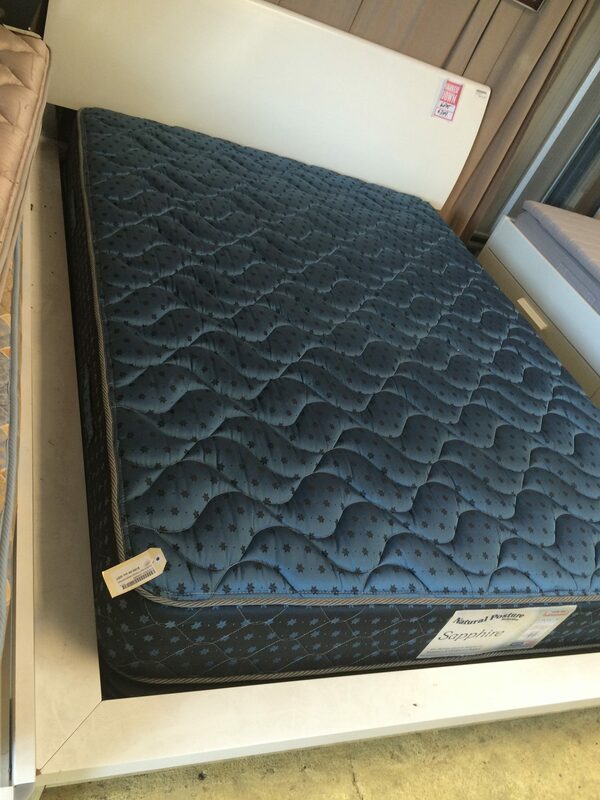 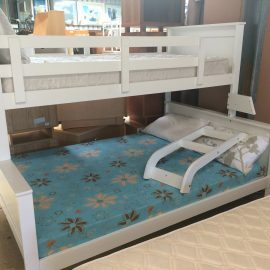 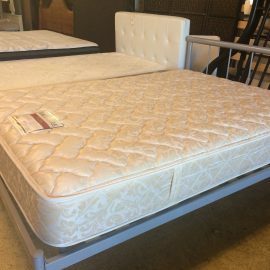 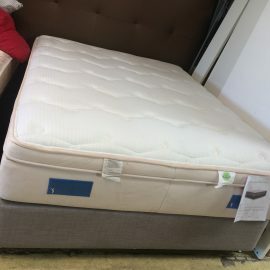 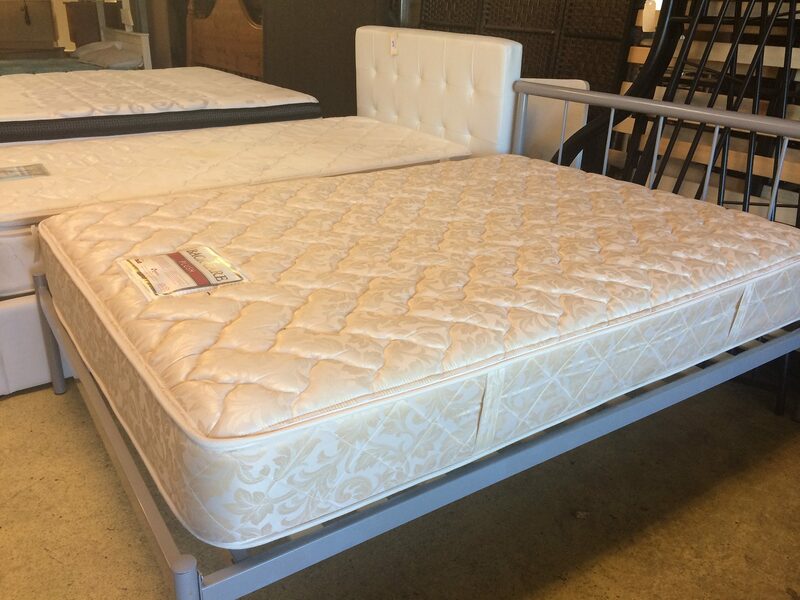 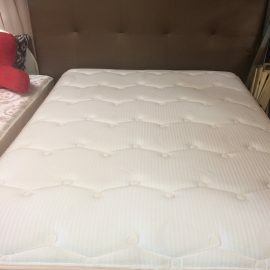 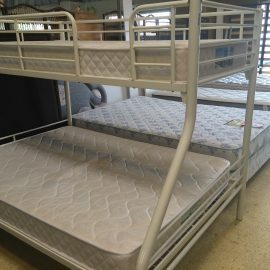 If you’ve been searching for a quality second hand bed frame, and you appreciate a great deal, you’ll love what we have on offer in our showroom at Scottys.